Last year around this time, I had a bit of a breakdown. Besides the few weeks of extra hours at work, summer is a great season. 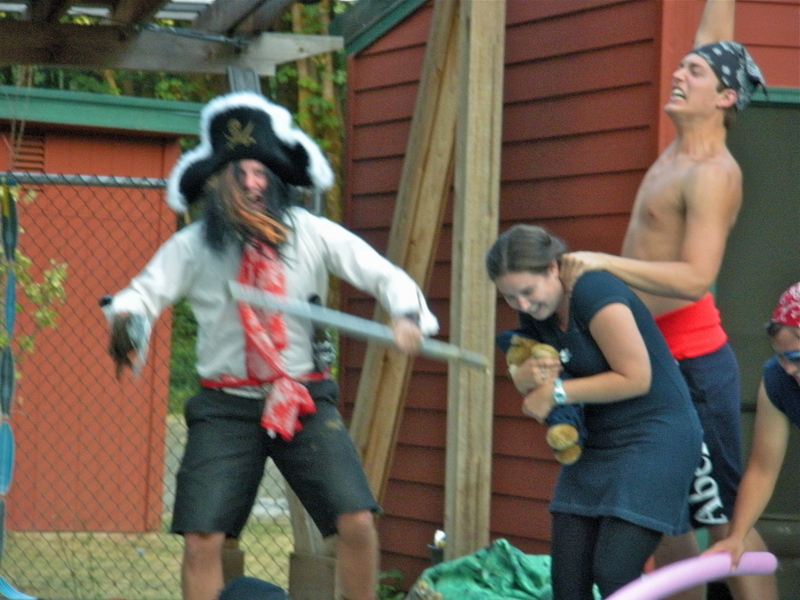 But, the previous two summers (2008 & 2009) I was out in Oregon as a camp counselor. And all of a sudden I had this realization that my days of going to D-camp were done. And I wasn’t happy about it. I’ve been going to camp in one form or another since I was 8 years old; 8 years as a camp, 1 as a C.I.T., and 3 as a counselor. 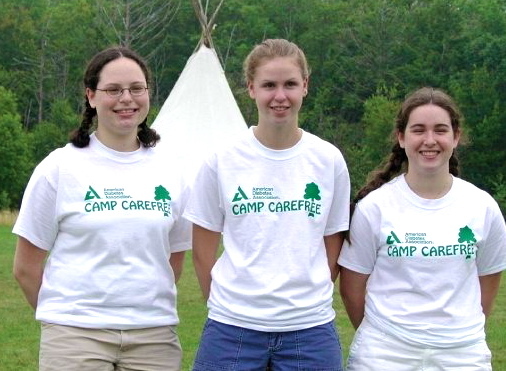 (There were a few years in between C.I.T. and counselor that I was not at camp: not by choice.) I knew that I would still have my friends, and I will always have my memories. But all of a sudden the closest thing to a diabetes vacation was out of my life! Yes, I can go visit, but it isn’t the same. This time of year is bitter sweet to me. As an adult it reminds me that the GREATEST thing I’ve ever had in my life has passed.